Pre-Owned Watch. 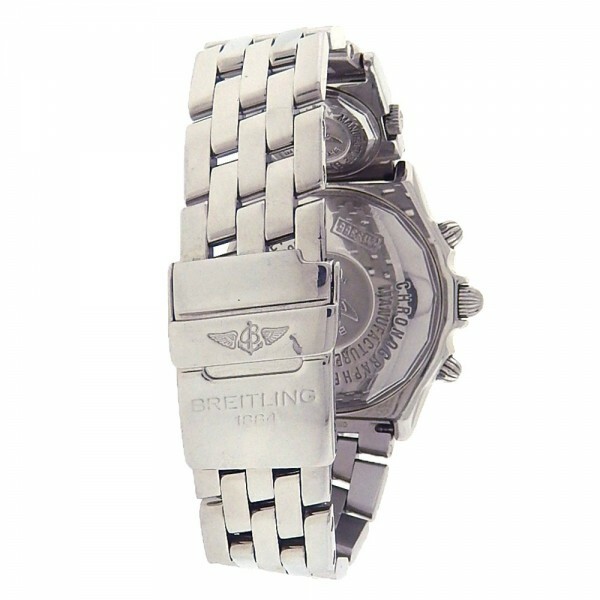 Own this Stainless Steel Breitling Crosswind watch and love its large case size with its Chronograph movement and white dial. 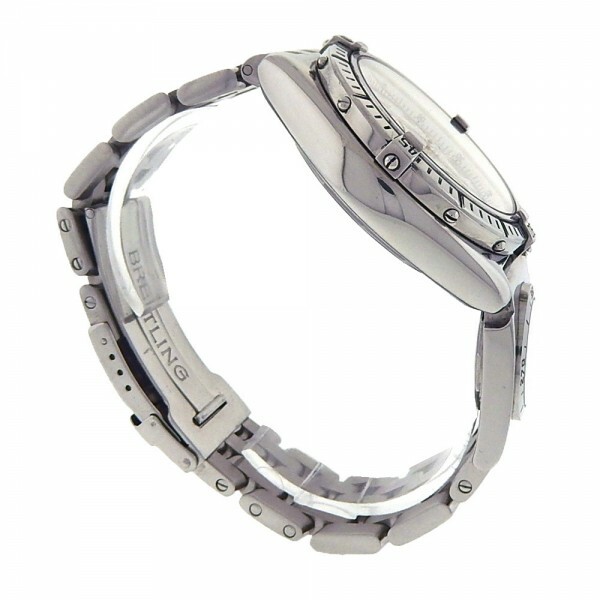 Watch is pre owned and shows regular signs of usage with light wear. 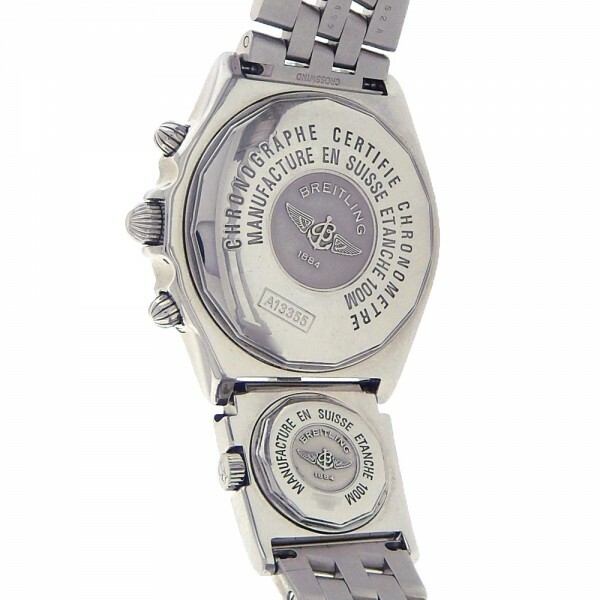 Watch will fit a bit less than 8 inch wrist. Watch does come with box papers. Enjoy. Pre-Owned Watch. 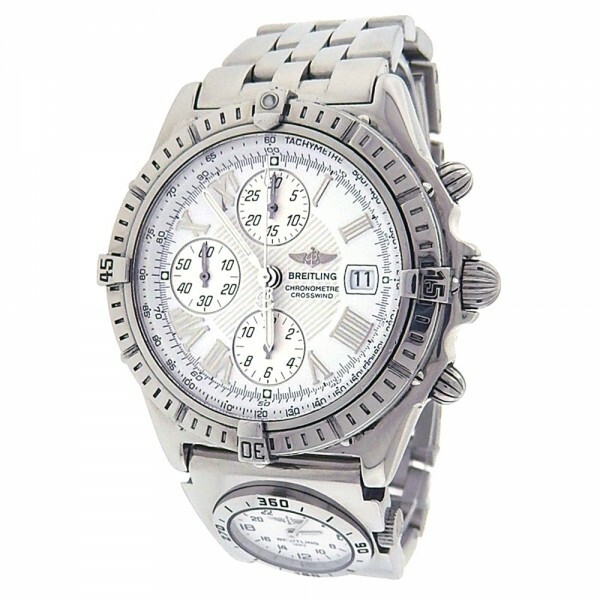 Own this Stainless Steel Breitling Crosswind watch and love its large case size with its Chronograph movement and white dial. 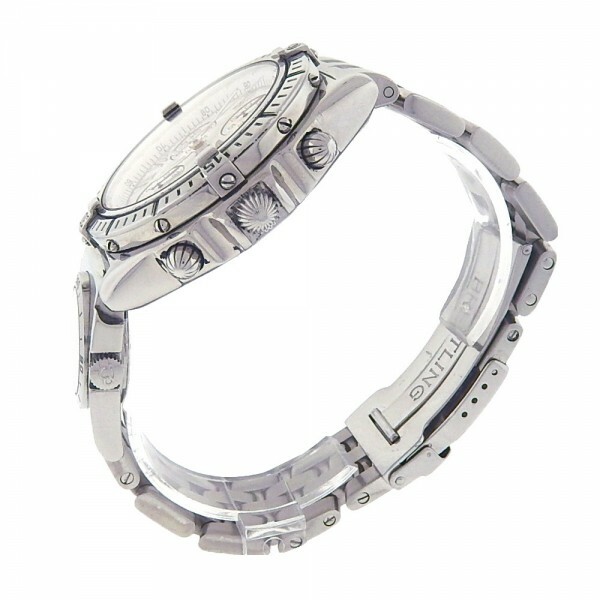 Watch is pre owned and shows regular signs of usage with light wear. Watch will fit a bit less than 8 inch wrist. Watch does come with box and papers. Enjoy.